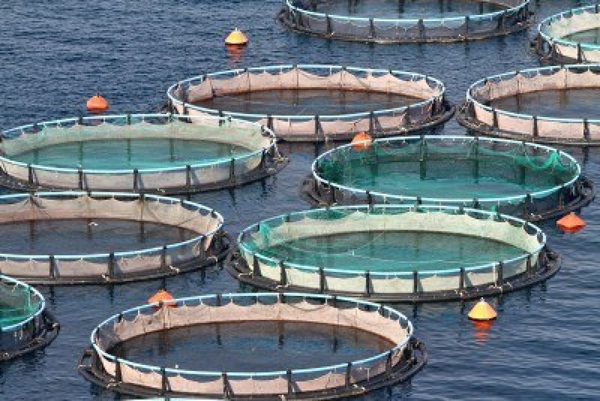 Fish farms: salmon, shellfish, trout, etc. 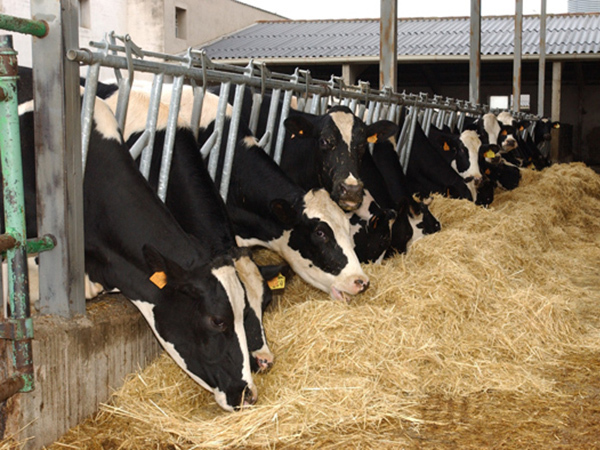 The treatment of animal residues is very wide. 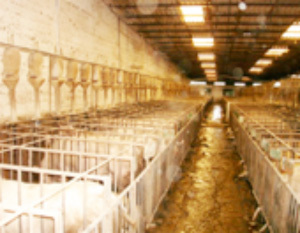 Residues from mammals and birds have to go through a biological system at some stage; the trickling filter or a mobile bed are some of a range of very efficient systems. 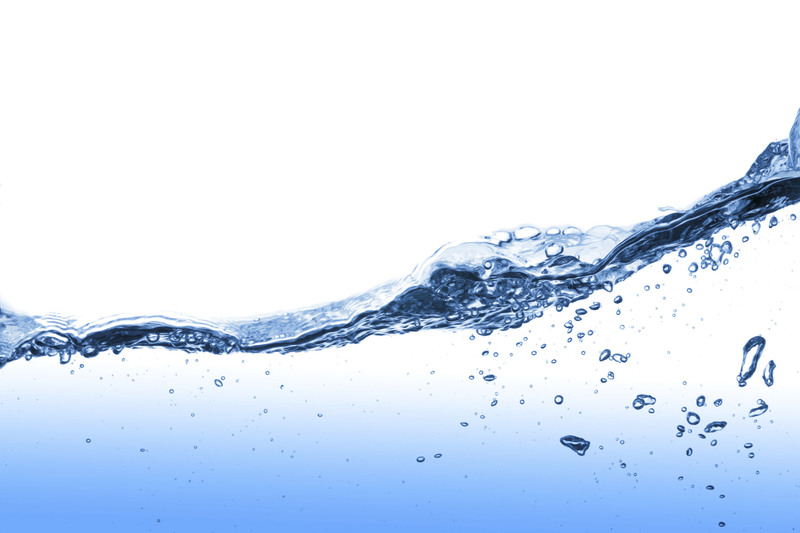 For trickling filters we propose plastic filling BIOFILL® type A or BIOFILL® type B. Biología y Filtración, S.L. can do for you the calculations of the facilities. This treatment can go along with the addition of MICROCAT® products. In the case of fish farming wastewater, the recommended treatment is a mobile bed. This system is performed by adding the high efficiency plastic filling BIOFILL® type C in a system of activated slugdes. The process is completed by adding MICROCAT® biological products. MICROCAT DL. Liquefies animal residues and deodorises. MICROCAT ECL. Improves the elimination of odours caused by thiols and fat acids. 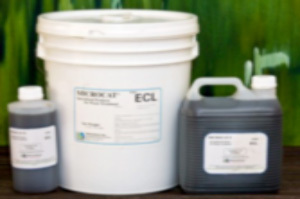 Reduces quaternary ammonium and other toxic substances. MICROCAT ALN. Reduces fibrous solids in still waters.